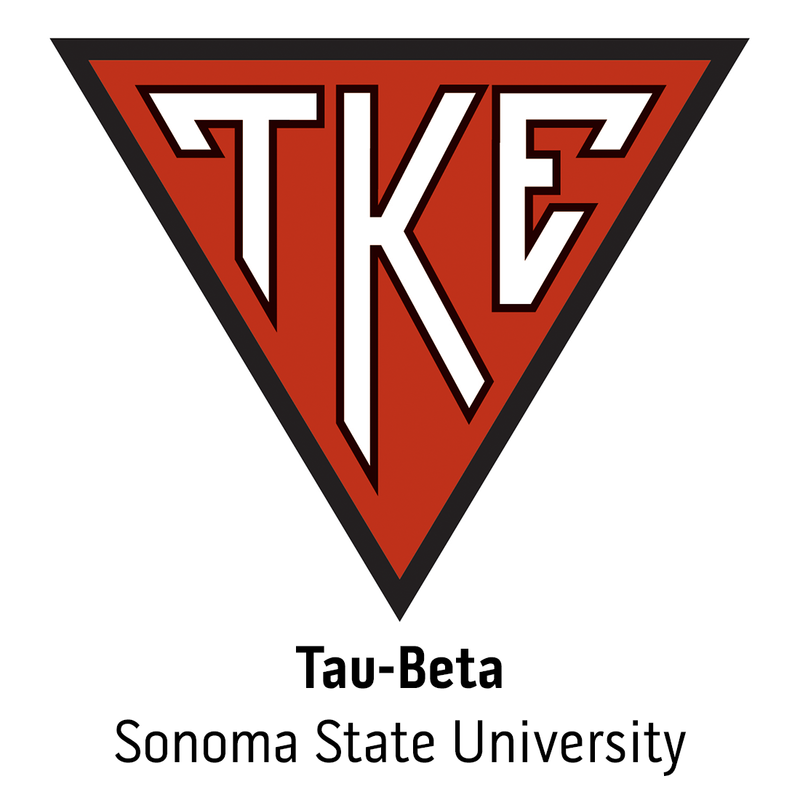 For more information about restarting this chapter, please contact the Expansion Team at expansion@tke.org. **Disclaimer: Your local IFC and university policies differ from campus to campus, therefore we can not guarantee at restart. Tau Kappa Epsilon had amazing success during the 2013-2014 fiscal year. Chapters and colonies in TKE Nation initiated over 4,000 new members and raised nearly $300,000 for St. Jude Children's Research Hospital. Many awards were given at the 56th Biennial Conclave in San Antonio, Texas. Here is a comprehensive listing.